Author Archives: "Hot Spot Cycles"
BICYCLE FINANCE We have developed a finance product specifically for the enthusiastic cyclist to stay relevant and on top of the rapidly advancing sport of cycling. An added benefit is that an upgrade at any time is possible. We will show you how cost of ownership can beat the purchase price. 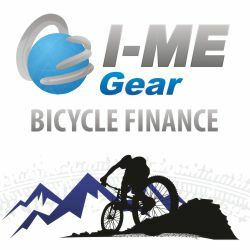 WHAT CAN I FINANCE?